0 Comments Published by KL Ocs Kid on Monday, September 3, 2007 at 10:52 AM. 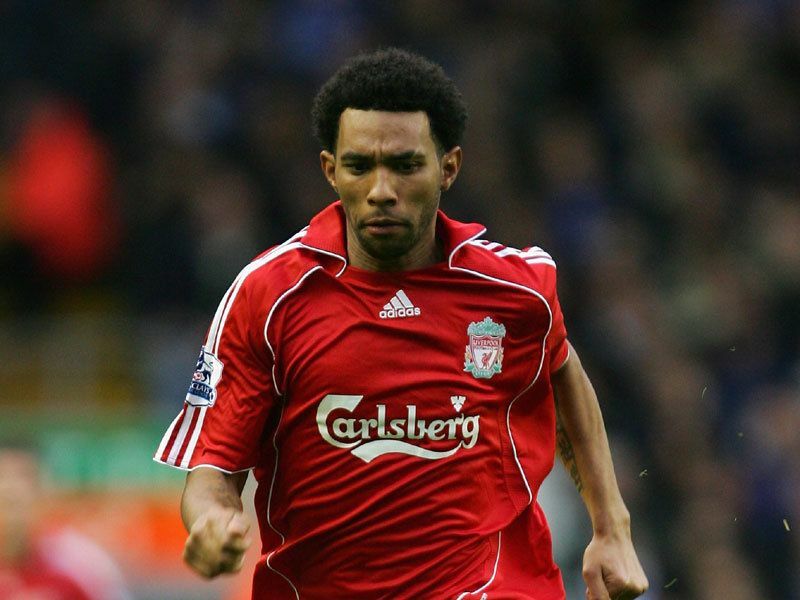 Jermaine Pennant has revealed he has decided to 'go for it' at Liverpool. The Anfield winger has made a promising start to the season and is hopeful he can continue. 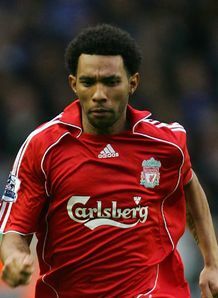 Pennant also ended last season well, after initially struggling to settle, and he believes he has now found his feet at the club after moving from Birmingham in 2006. "I wanted to continue the form I achieved towards the end of last season, and I feel I have done that," said Pennant. "The boss is pleased with me, my form is good at the moment and my morale is high and I want to continue that. "When you go to a new club like I did last season, you have to learn the way the boss wants you to play, you have to fit in with your new colleagues. Nobody just clicks straight away. "(Cristiano) Ronaldo at Manchester United, Thierry Henry at Arsenal, they both took time. But I now feel comfortable and I know my role. "I know my job in the team and I feel part of it now. I have confidence and I have decided to just go for it." Liverpool manager Rafa Benitez has suggested Pennant should be in the England squad for the forthcoming Euro 2008 qualifiers with Israel and Russia, but Pennant is focusing on producing the goods for the Reds. "I know I have to continue producing this form week in week out to be considered [for England]. Playing at Liverpool I know I have a chance," Pennant concluded.